Wine became a passion of mine at a young age. Having grown up in Washington State, it was fitting that wines from the Columbia Valley were my favorite of all. In 2005, less than two years removed from college, I founded Revelry Vintners winery to share the wines that I loved with others. I started with the goal of producing three wines from Washington that were just as good or better than those being offered at much higher prices. Since that time, we have pioneered new formats, expanded the selection of wines we offer, and improved quality tirelessly. Through all of this that simple goal remains - to provide you with some of the finest wines you can buy, whether it costs fifteen bucks or fifty. 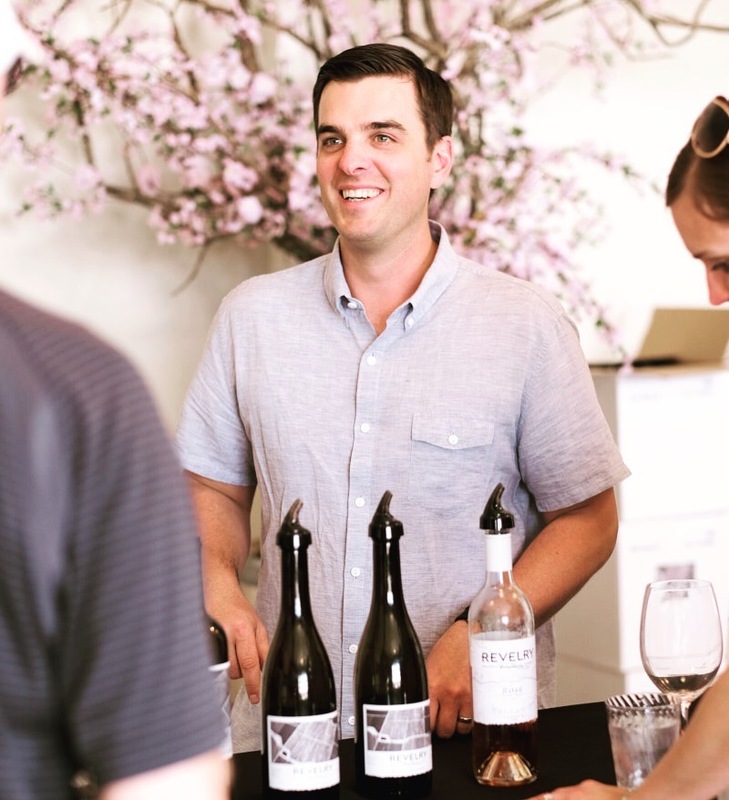 Revelry Vintners today offers a complete lineup of wines, each a pure representation of their origins in the Columbia Valley - from our single-vineyard AERIALS™ Series of wines, to the Columbia Valley Collection where it all began. We craft our wines by the skilled hands of a chosen few in our cellars in Walla Walla Washington, relying on time tested techniques passed down to us from history, in unison with modern technology and few tricks of our own learned over time. Individually our wines are each very distinct, yet they all share the common qualities of balance, moderate structure, and dynamic flavor. This is the Revelry Vintners style. True to our beginnings, we work everyday to ensure that each new vintage we craft is better than the last, and that every bottle that bears the Revelry brand is one that you can trust to be excellent. We truly hope you enjoy our wines, and welcome you to come experience Revelry first hand in our tasting room in the Walla Walla Valley.